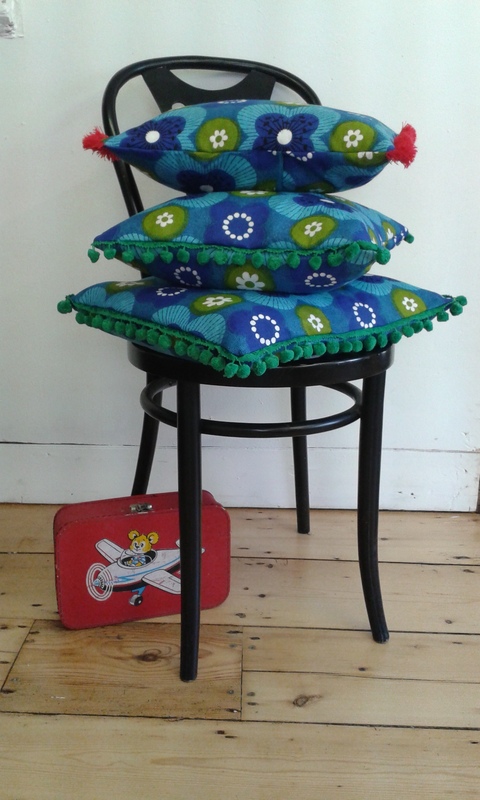 Made a new tablecloth, table runner and some cushions for the studio this week with some lovely vintage fabric I’d been hoarding for a while! The studio will be open from 10am on Wednesday the 12th of August for people to bring in their crafting problems and unfinished projects (!) for me to help sort out. Pay £7.50 and stay as long as you like!